There’s no feeling quite like that of being told you’ve passed your driving test. After your practice, hard work and countless lessons you’re now the holder of a full driving licence! The excitement of passing can sometimes lead us to forget some important things, however. That’s why we’ve made a list of some tips to remember after you’ve passed your driving test. It might be tempting to buy the first car you see and fall in love with. Your first car is always an exciting purchase and it might seem like the best idea in the world to buy a cheap car from your friend or local garage. However, there are a few things to consider before buying a car. The person selling you the car will tell you everything you want to hear, but if you don’t have a lot of knowledge about cars it’s definitely worth bringing someone along who does. Be aware that used cars were sold on for a reason, and sometimes those reasons are mechanical. Ask the seller for a vehicle check and history and take it for a test drive before agreeing to buy it. While you were learning how to drive, you were either covered as a named driver under your instructor’s insurance policy, or on your parents’. That all changes when you have a car of your own and the cost could be much more than you expected. Before buying a car, get an insurance quote to make sure you can afford it. Before you drive anything on your own, you have to have a valid insurance policy or you’re breaking the law. The law is there for a reason and if you break it there could be serious repercussions. Double check your insurance policy and tell your insurers that you have a full licence now and want to drive different cars. 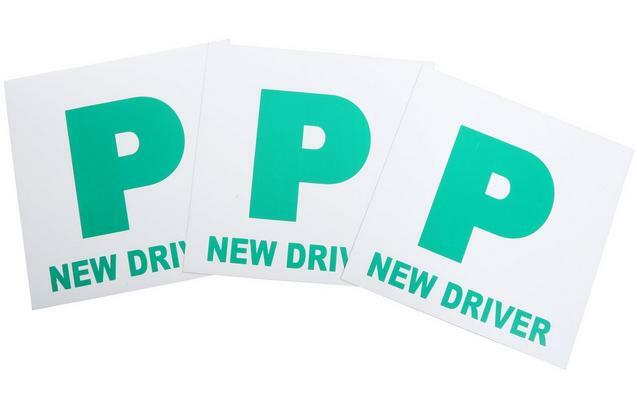 There is no legal requirement for you to display P-Plates on your car when you’ve passed your driving test, but it is a good idea. This green plate shows other drivers that you’ve just passed your test and you’re new to driving. By displaying the plate, it will give you a bit more time in traffic if you stall the engine or are slow to take off at traffic lights. If you’re a nervous driver, they’re a good idea to get because other drivers will be a bit more patient with you. As a learner, you had to drive with someone supervising you at all times. When you pass your test, you can immediately start to drive on your own without passengers. While it might have been frustrating at times to have to have someone with you in the car, there was someone there to help if you got into a tricky situation. Driving on your own is something you need to do and get used to as soon as you pass your driving test. For the first few times you drive alone, really use the opportunity to get used to the car. Try different parking manoeuvres to ensure you know how to handle the car. It is also a good idea to learn about the engine and how to change the tyres. As a driver, it’s up to you to understand where the windscreen wiper wash goes, how to change your tyre and how to perform certain safety checks. These are your responsibility, so learn how to do them as soon as you can. Following on from the last point, it’s crucial to have a certain number of things available to you in your car at all times. Having de-icer is a great idea, along with jump leads, a petrol can and spare tyre and jack. While most cars come with a spare tyre, some smaller or older models don’t. Make sure you have these items before taking off, because you never know when you might need them! The rules of the road still apply once you’ve passed your driving test. 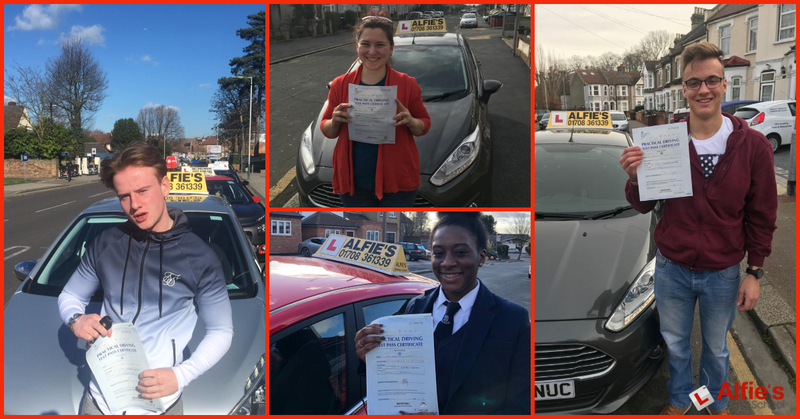 The skills you were taught by your driving instructor during your lessons are all applicable to fully licensed drivers. It’s important to remember that it’s illegal to use your phone at all times when driving, including when you’re stopped at traffic lights or stuck in traffic. Make sure you follow the rules of the road when it comes to phone and sat-nav usage, because it’s not worth getting penalty points!